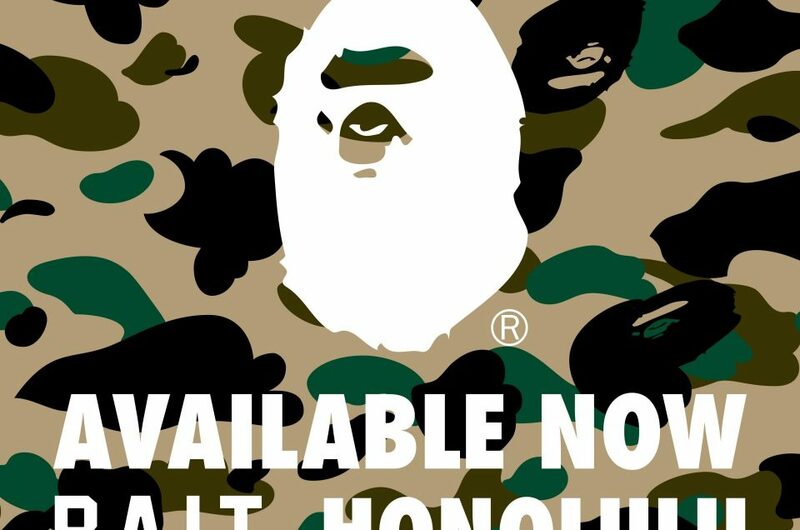 Limited-edition laser-etched G.I. 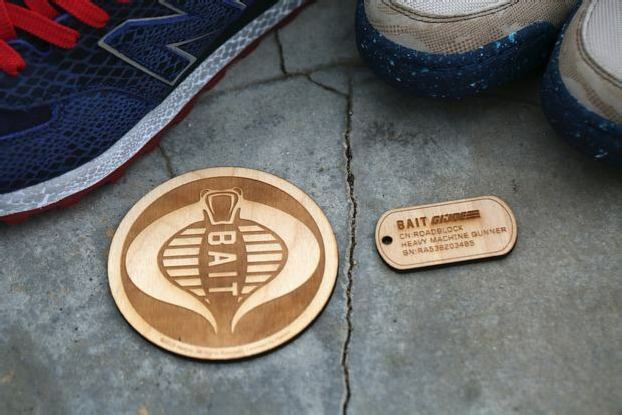 Joe Dogtags and Cobra Commander Coasters will be given away with all purchases of the BAIT x G.I. Joe x New Balance pack. This includes in-store purchases.